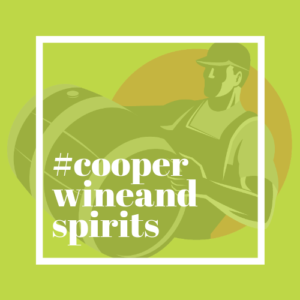 Tag us @cooperwineandspirits and use #cooperwineandspirits in your posts, for a chance to be featured on our page and win special prizes!!! Cooper Wine & Spirits Cooper Wine & Spirits is at Cooper Wine & Spirits. Well, it was too much to hold so we put it all in our cooler. Save some 💲💲💲 when you shop at Cooper! Best prices in the valley! 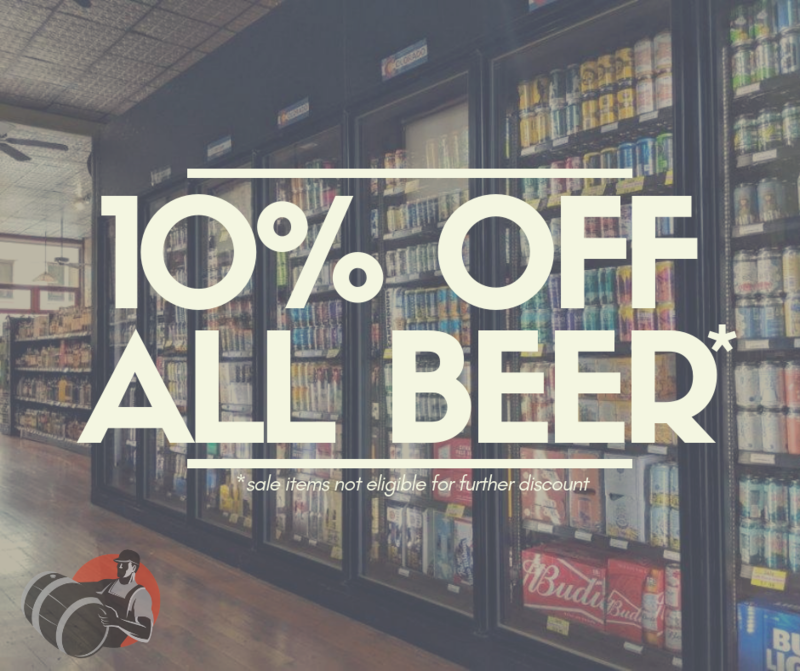 At Cooper, we cold-store 100% of our craft beer, 100% of the time. As Stone Brewing explains, "Flavor- and aroma-producing oils and acids in hops deteriorate with exposure to time, air, light or warm temperatures." The other major effect of non-refrigerated storage on any beer is oxidation. This happens when high temperatures, or temperature fluctuations, compromise the integrity of the seal, letting in small amounts of oxygen which form oxidized compounds that you can taste. You won't find that level of beer-courtesy at the grocery stores!!! Cooper Wine & Spirits’ monthly wine club, “The Explorer Pack” is now accepting new members, click the link below to find out more and to sign up!